CBD has gained popularity because of its incredible medicinal value. It has anti-inflammatory qualities, relieves pain and muscle spasms, and has even been known to reduce the effects of anxiety; all of this without the paranoia that is normally associated with marijuana. It’s no wonder that this oil is gaining traction amongst the population. Many strains of cannabis are now being bred to contain more CBD than THC (the hallucinogenic part of marijuana). Regardless of the strain or type, the methods of ingesting remain the same. 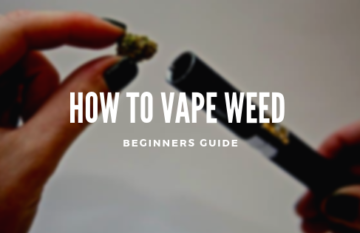 Smoking is the easiest and most popular method of ingesting cannabis based products. Smoking remains a broad category however and can include several different approaches. It’s as easy as loading the oil into your e-cigarette. During this process, the CBD will enter your lungs and diffuse directly into your bloodstream. This will bypass the stomach and liver, and allows for less CBD loss, which also means you get to use less oil and achieve greater results. Since vaping doesn’t use smoke, there are less negative effects on your lungs as well. Aside from entering straight into the bloodstream, perhaps the greatest advantage to this is the fact that it doesn’t smell. This allows for you smoke discreetly without worry. 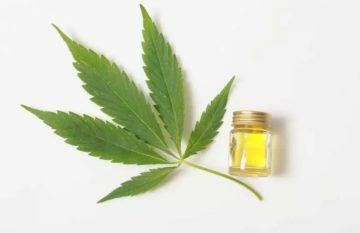 This method is going to get you the highest concentration of CBD oil into your system. The oil is filtered through water, and the smoke goes directly into your lungs. 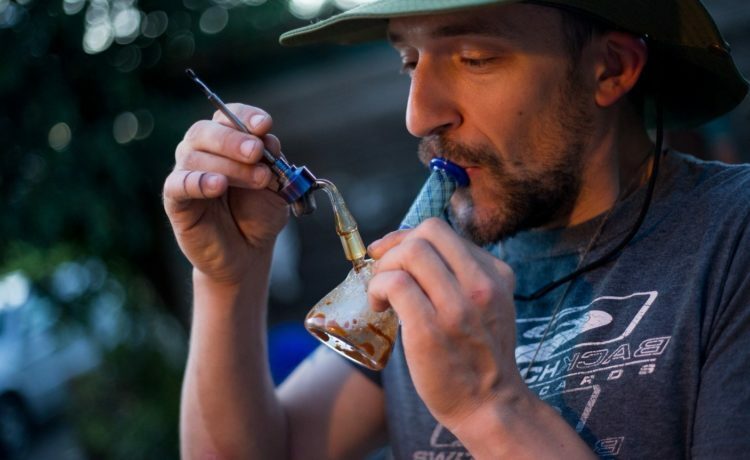 Since there is no way to regulate the temperature (as there is with a vaporizer), using a bong or pipe might be irritating to the throat or lungs. One great advantage to this is the ease of which you have control over the dose. You determine exactly how much you put into the hit without having to fiddle with fancy buttons or controls. By far the most popular method of cannabis inhalation is smoking a joint. It’s quick, easy, and convenient. Adding CBD oil to this process will add an extra jolt of intensity to your session. 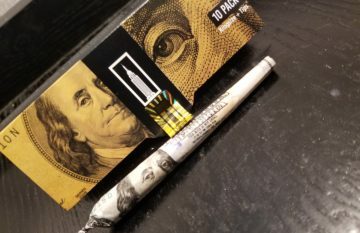 This will also help your joint burn evenly and slow, as the oil is spread across the rolling paper reinforcing its strength. Just make sure you’re careful when rolling an oil joint, as the paper is a little slippery and might push your weed out the sides. This can easily be remedied by twisting the sides, it just takes a little extra concentration. If you’re not familiar with hookah, you aren’t alone. This is a traditionally Eastern way of ingesting CBD. Though more and more hookah bars are popping up around the country. Much like a bong, the hookah will filter the smoke through water before being distributed through a long tube and into your lungs. It’s also super fun to pretend you’re the caterpillar from Alice in Wonderland while you’re partaking in this pastime. 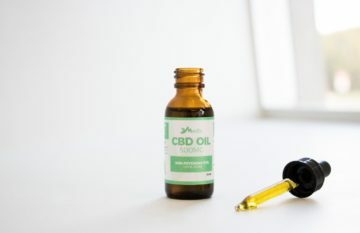 There are tons of places online to find CBD oil and get it delivered directly to your door. One of the many resources you can find it is at www.americanhempoil.net.